Just completed for one of our customers in Peterborough. 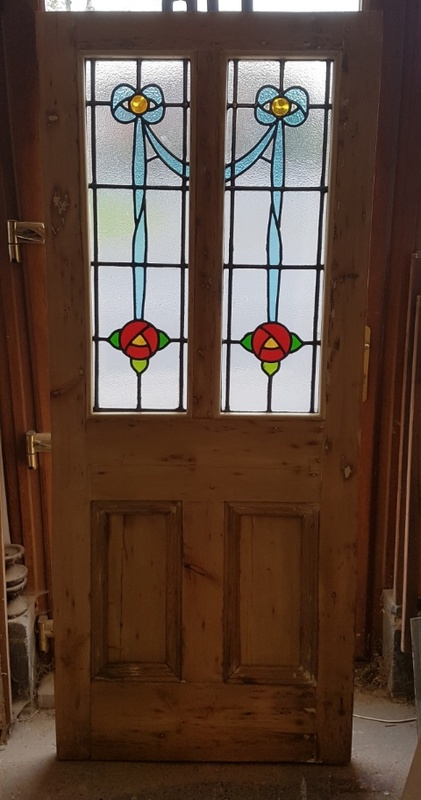 The stained glass lead panels were made in our work shop to match customer requirement and put into a refurbed victorian door to customers supplied dimensions. 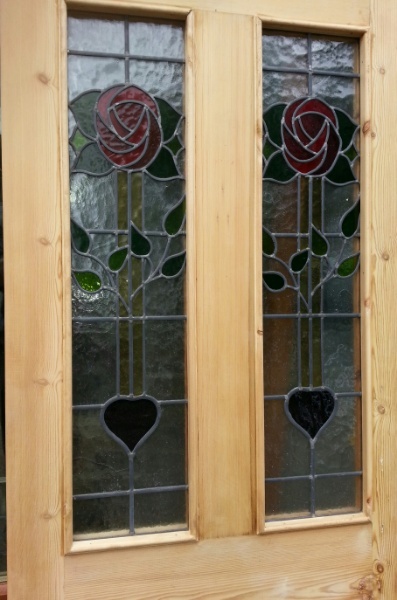 If this is of interest to you we are happy to make lead panels to match your design. Please contact us to discuss.